Sneak Peek ! Between June 1 -30, when you purchase the beautiful new die-cut Fresh Cut stamp set, add on the coordinating Fresh Cut notes for $5! Hostesses will get these for FREE with a $400 workshop in June. 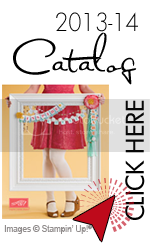 Have fun with friends stamping, scrapping and get FREE merchandise. 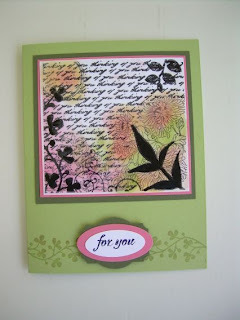 Book a Stampin'Up workshop with me today!